Indirect injection, vertical, water coolded 4-cycle diesel. Requires at least a 3/4 ton truck to transport. 2 5/16 ball. 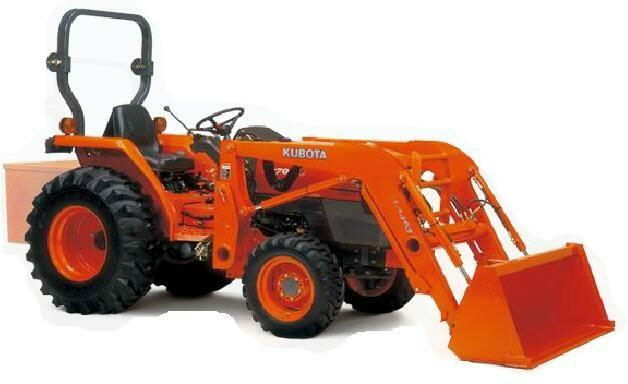 * Please call us with any questions about our tractor kubota l3800 37hp rentals in the cities of Redwood City, Menlo Park, Palo Alto, San Mateo, San Francisco, Santa Clara and more.